Sunday is a brunch day! 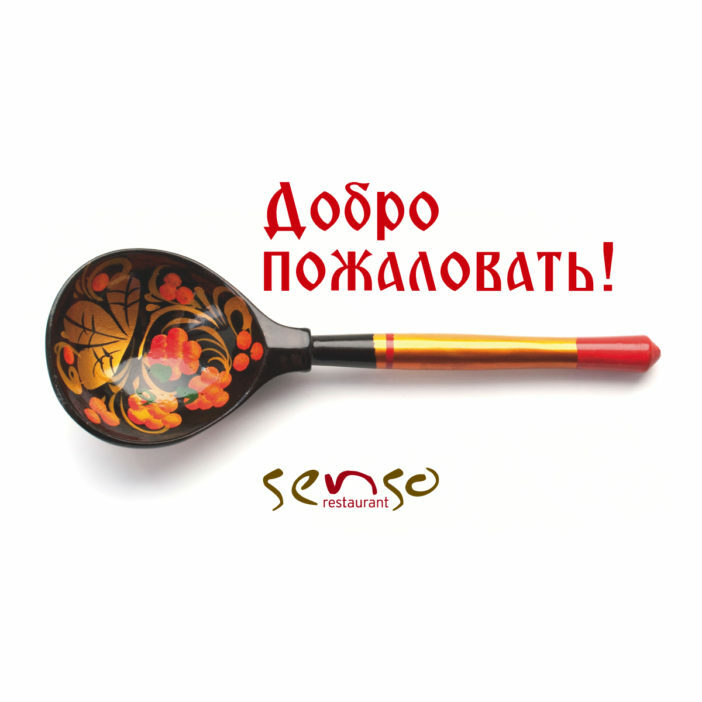 Brunch is served at restaurant Senso every Sunday at 12.30–15.30. Orders will be taken until 30 minutes before closing.